The sale of electoral bonds opens in the SBI branches when Finance Ministry issues notification of the sale for a given period. The sale of electoral bonds has skyrocketed ahead of Lok Sabha election by 62 per cent as compared to last year with the SBI selling bonds of over Rs 1700 crore, an RTI reply shows. 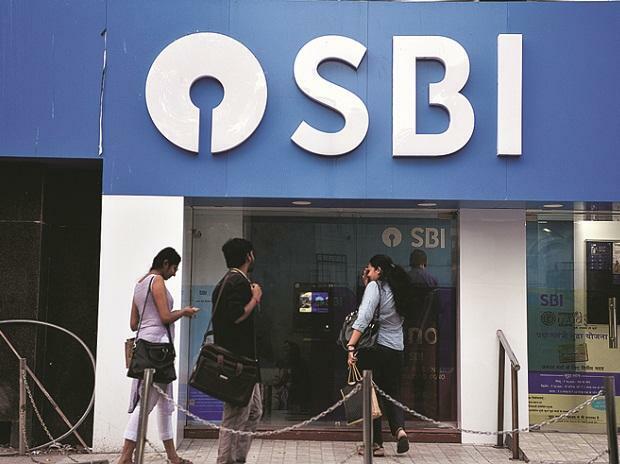 In an RTI response to Pune-based Vihar Durve, the SBI has said that in 2018 it had sold bonds worth Rs 1056.73 crore in the months of March, April, May, July, October, November. This year in January and March the bank has sold Electoral Bonds worth Rs 1716.05 crore, the response said. The country will go to polls this month with first phase of voting to take place on April 11. The sale shows an increase of 62 per cent from those sold during 2018. The data provided by the SBI shows that highest purchase of electoral bonds for the year 2019 was reported from Mumbai where the bonds worth Rs 495.60 crore were sold. It was followed by Kolkata with the sale of Rs 370.07 crore, Hyderabad with sale of over Rs 290.50 crore, Delhi with Rs 205.92 crore and Bhubaneswar with the sale of 194 crore. The scheme of electoral bonds notified by the central government in 2018 has been challenged in the Supreme Court. Only the Political Parties registered under Section 29A of the Representation of the People Act, 1951 (43 of 1951) and which secured not less than one per cent of the votes polled in the last general election to the House of the People or the Legislative Assembly of the State, shall be eligible to receive the bonds. The bonds may be purchased by a person who is a citizen of India "or incorporated or established in India," the government had said in a statement last year. The bonds remain valid for 15 days and can be encashed by an eligible Political Party only through a Bank account with the authorised Bank within that period only. A voluntary group working in the field of electoral reforms, Association for Democratic Reforms (ADR) has demanded a stay on the sale while CPI-M has challenged it before the Supreme Court in separate petitions. The application further said: "Electoral bonds are being made available for a large number of days in three months leading to general elections in the country scheduled to be held...in April-May 2019 to constitute the 17th Lok Sabha. During the hearing of a separate petition by the CPM on the issue, the Election Commission has informed the apex court that it had written to the Centre saying the changes made in several laws relating to political funding will have "serious repercussions" on transparency. The EC, which has filed affidavit in the apex court, said that on May 26, 2017 it had written to the Ministry of Law and Justice about its views that the changes made in the Income Tax Act, the Representation of People Act and the Finance Act would be against the endeavour to have transparency in funding to political parties. The affidavit, filed by Director (Law) of the EC Vijay Kumar Pandey, said the EC had informed the ministry that "certain provisions of the Finance Act, 2017 and the corresponding amendments carried out in the Income Tax Act, the RP Act, 1951 and the Companies Act, 2013 will have serious repercussions/impact on the transparency aspect of political finance/funding of political parties". Referring to its communication with the ministry, it said: "It is evident that any donation received by political party through an electoral bond has been taken out of the ambit of reporting under the contribution report as prescribed under section 29 C of the RPA. "In a situation where electoral bonds were not reported, it cannot be ascertained whether the political party has taken any donation from government companies and foreign sources.